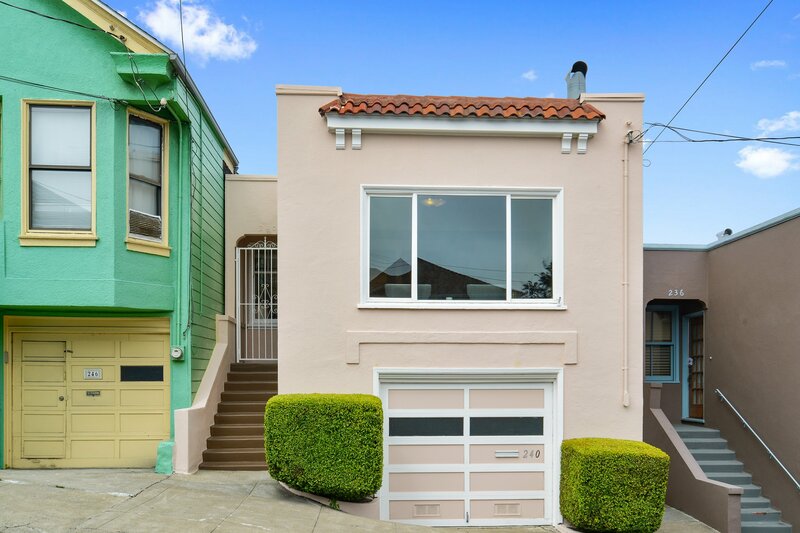 Mission Terrace Charmer with Large View Deck & Yard - Sold 13% over List Price!! 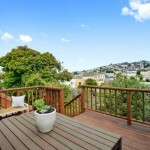 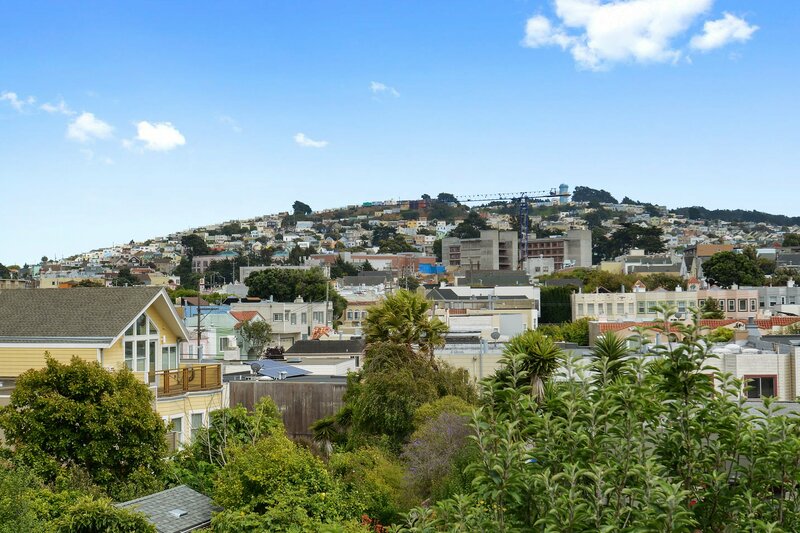 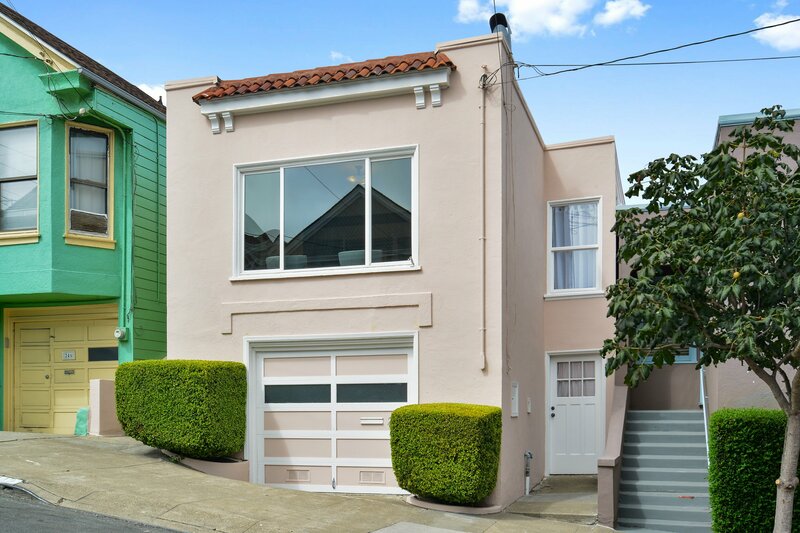 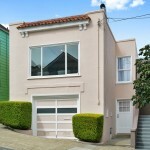 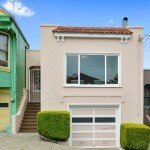 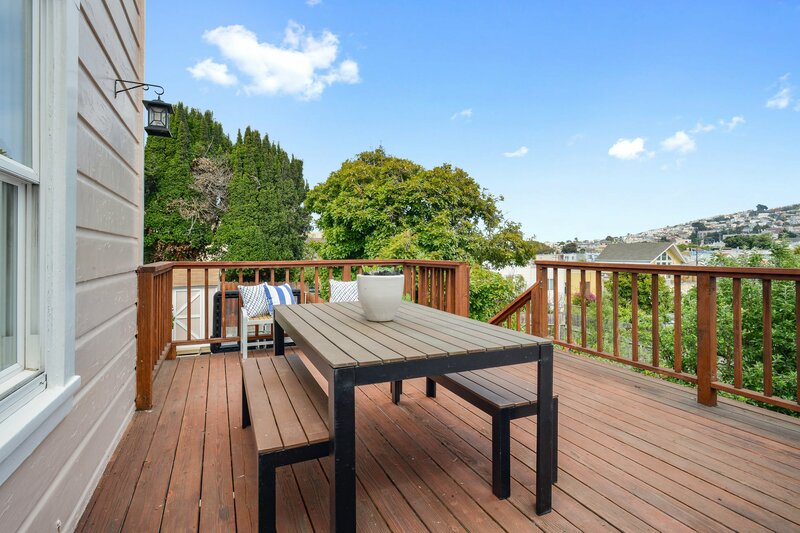 Mission Terrace Charmer with Large View Deck & Yard - Sold 13% Over List! 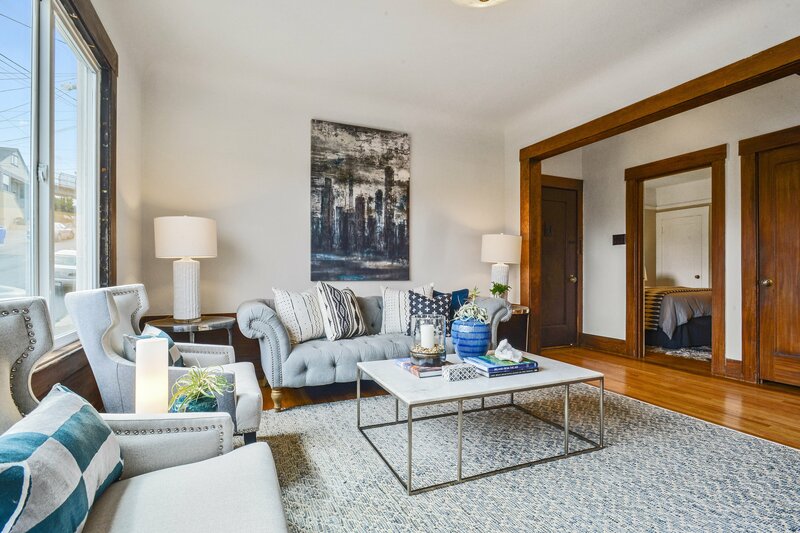 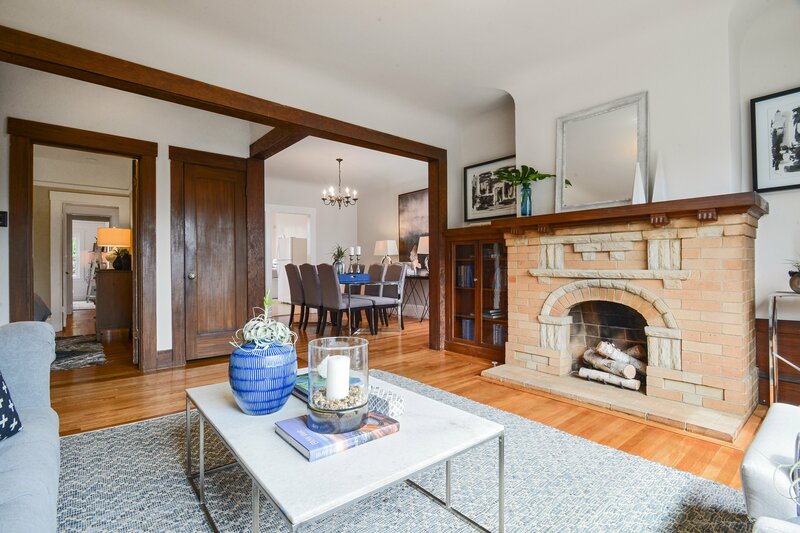 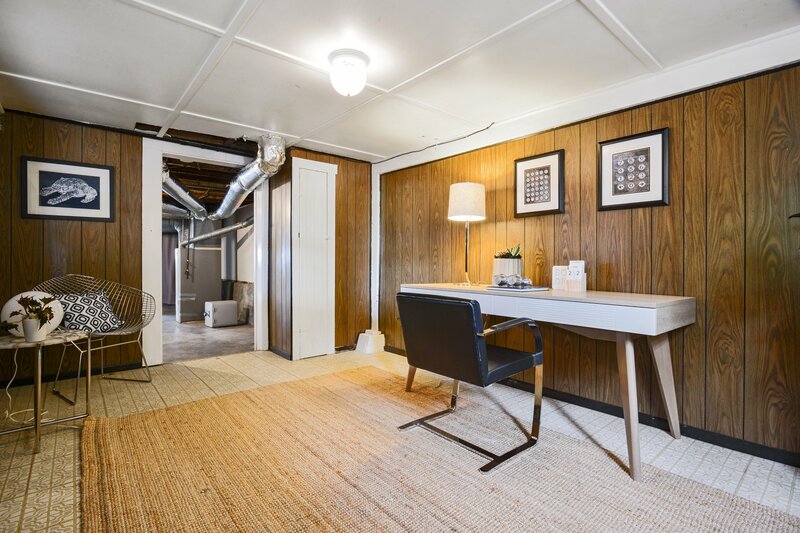 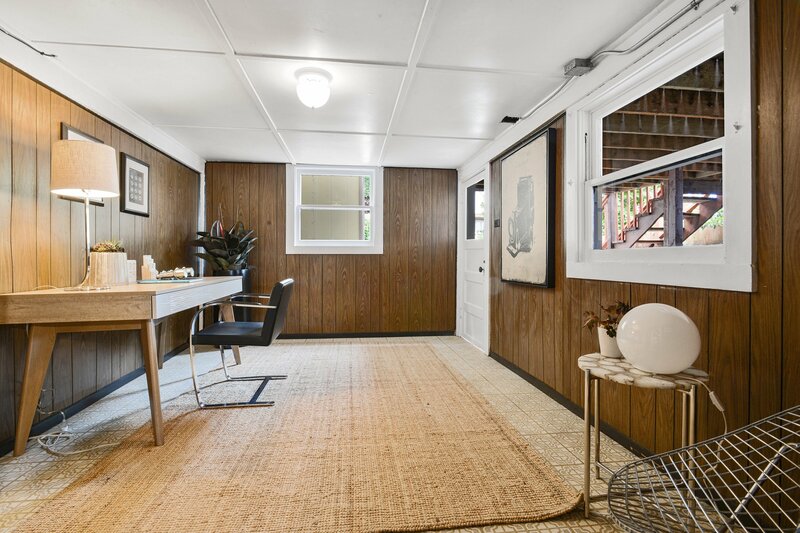 Don’t miss this charming 1920’s Mission Terrace home boasting a spacious, flowing floor plan, fabulous outdoor space, convenient walkability and wonderful expansion potential! 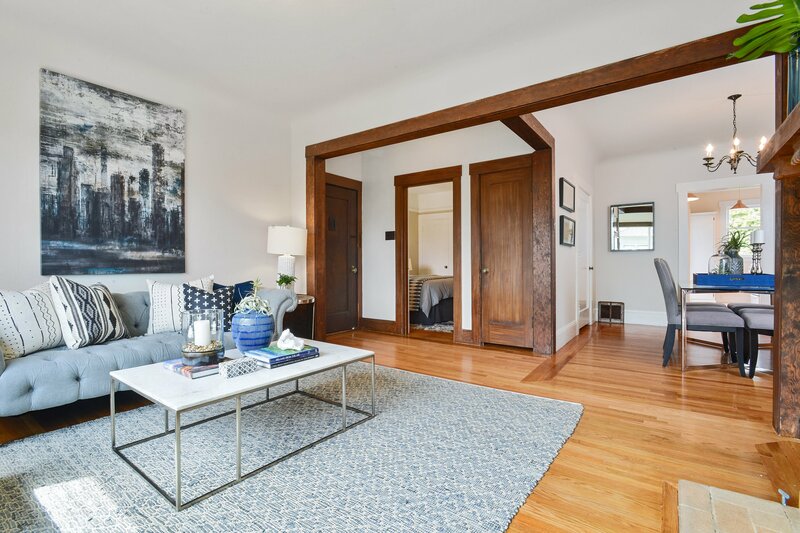 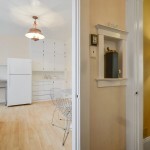 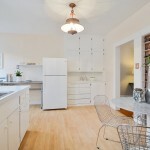 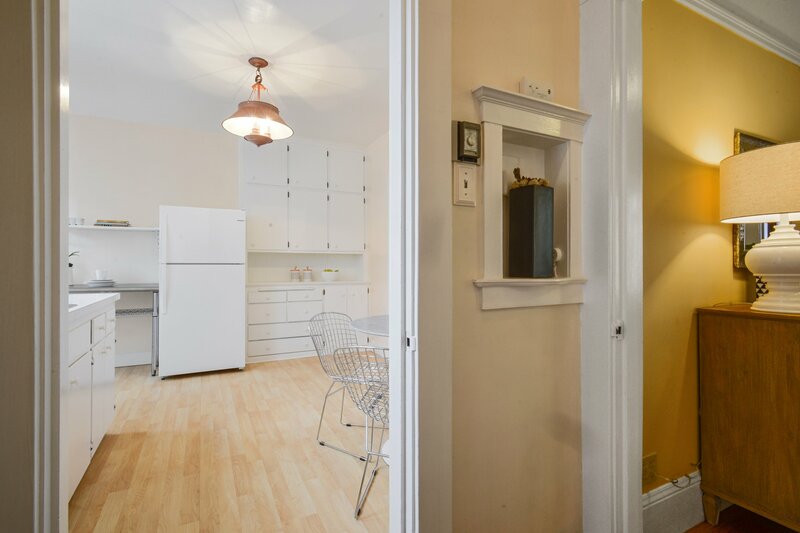 This light-filled and welcoming home includes two-bedrooms, one-bathroom and features period details including hardwood floors and built-in cabinetry. 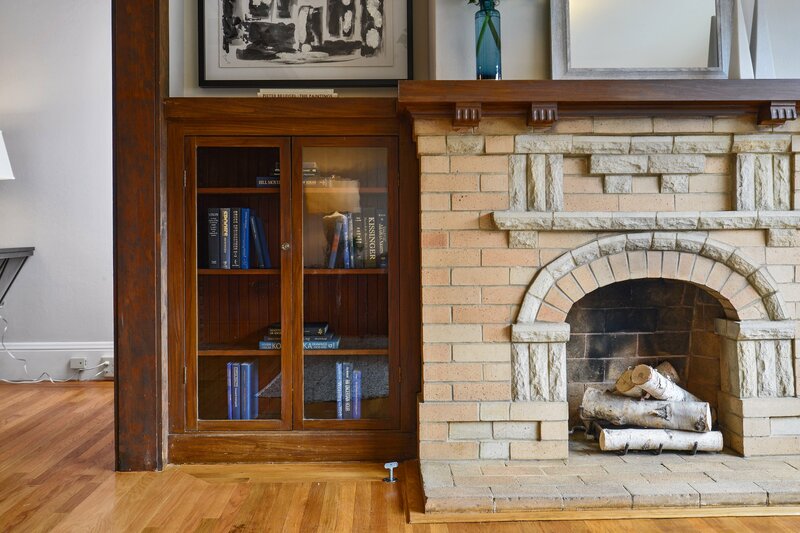 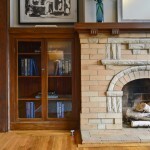 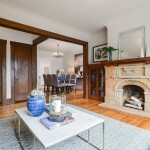 The main entry opens to a lovely living room with a handsome original fireplace and leads to the formal dining room - great for entertaining friends and family. 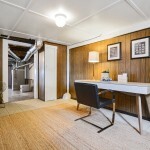 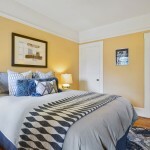 Both bedrooms are nicely sized and get great light! 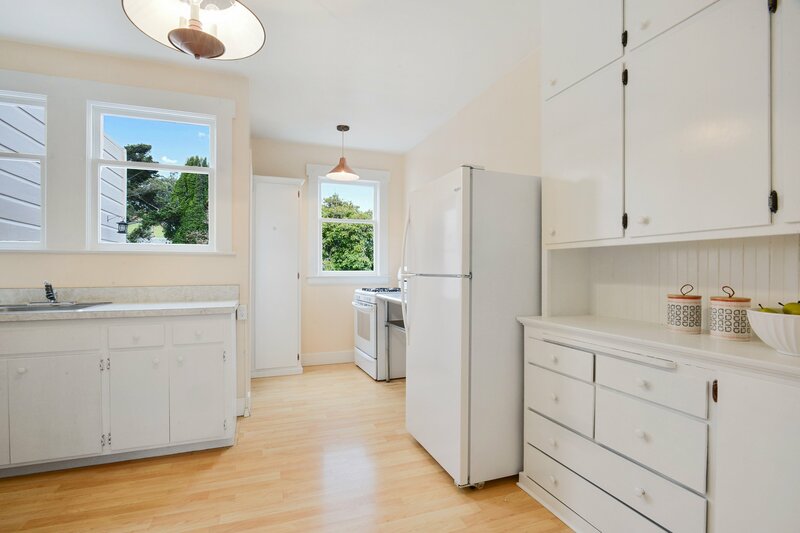 The sunny kitchen with built-in cabinetry and new refrigerator opens to a large deck with beautiful Eastern views – the perfect place for hosting barbecues. 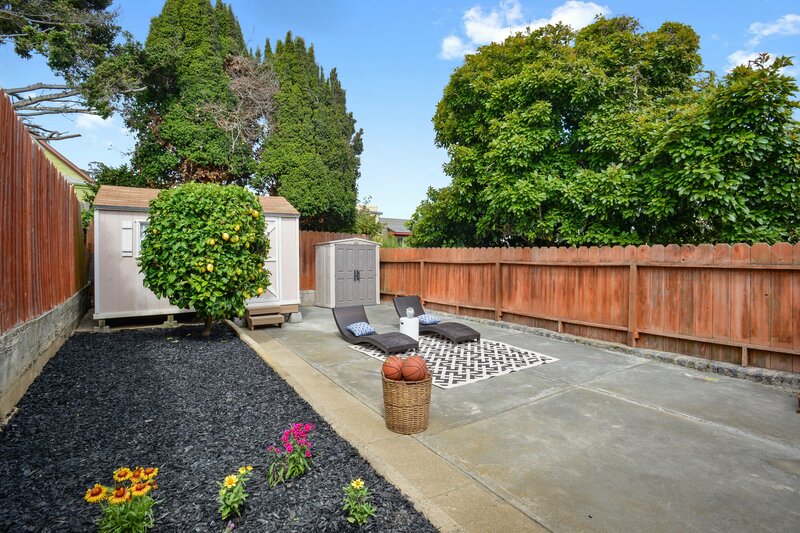 Stairs lead to the expansive yard that boasts a garden with lemon tree and is full of landscaping opportunities. 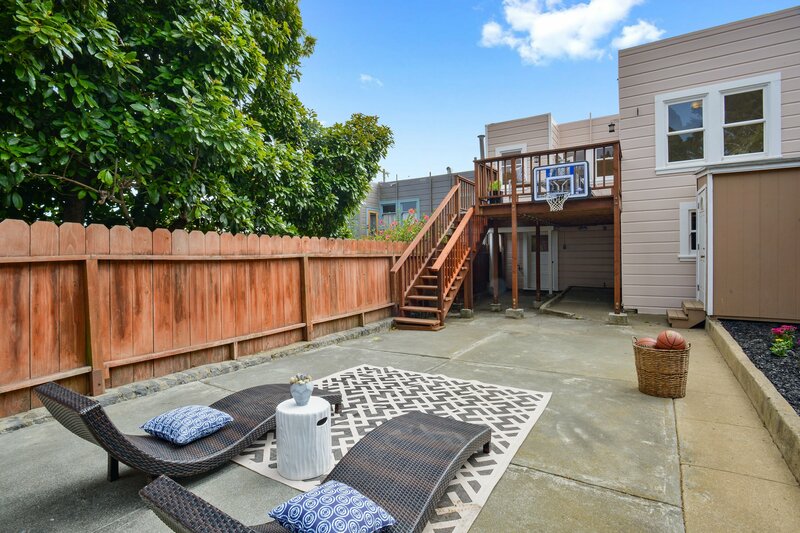 Enjoy basketball games at the rear patio with attached hoop. 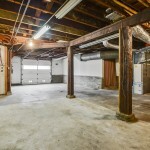 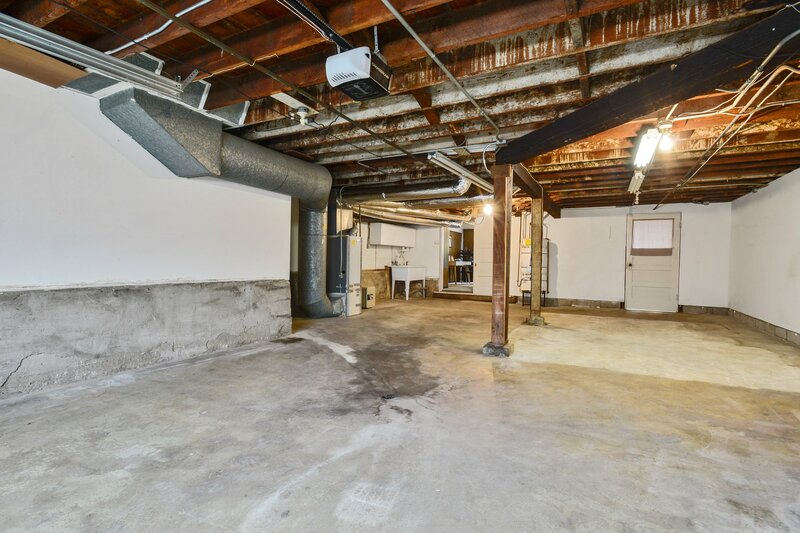 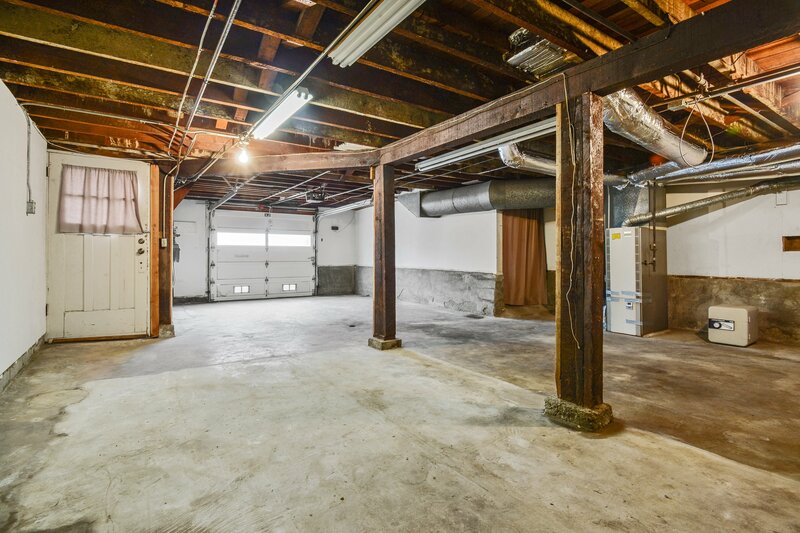 The huge 2+ car garage boasts a bonus room and excellent storage space. 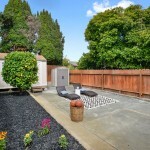 Additional storage sheds in nice condition are situated at the yard. 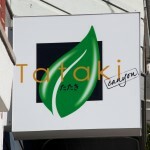 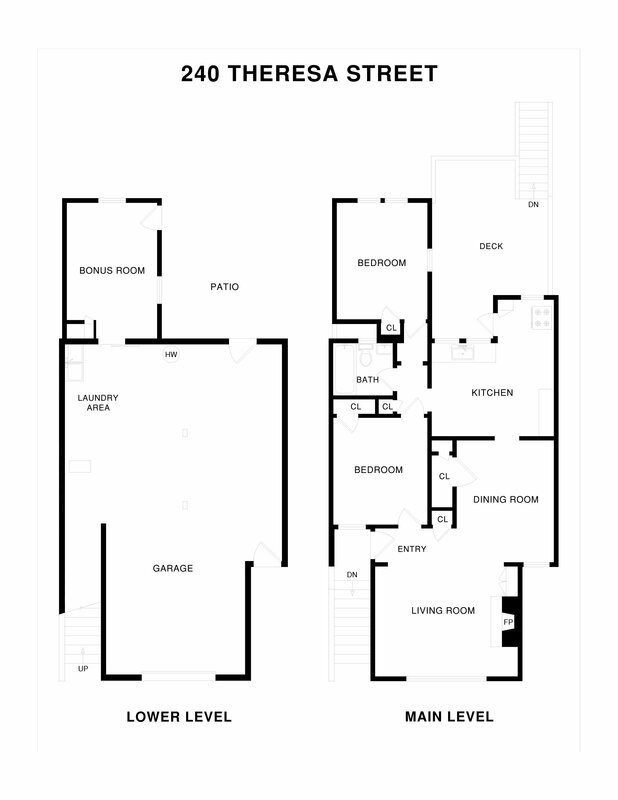 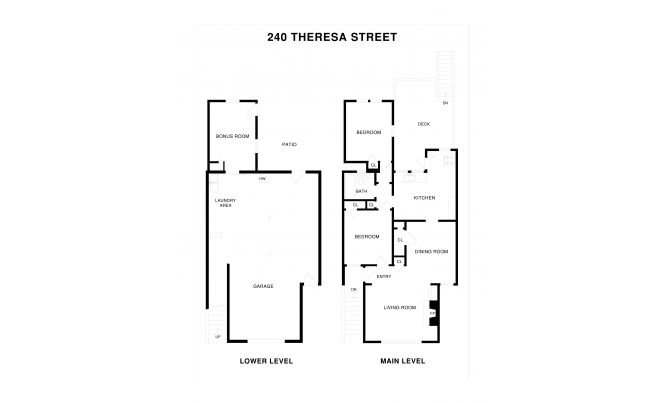 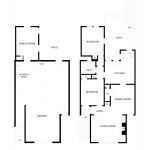 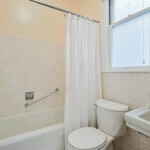 Expansion plans (not approved) to add 2 bedrooms to the rear of the home are included in the sale. 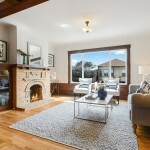 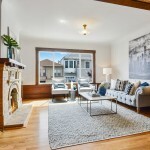 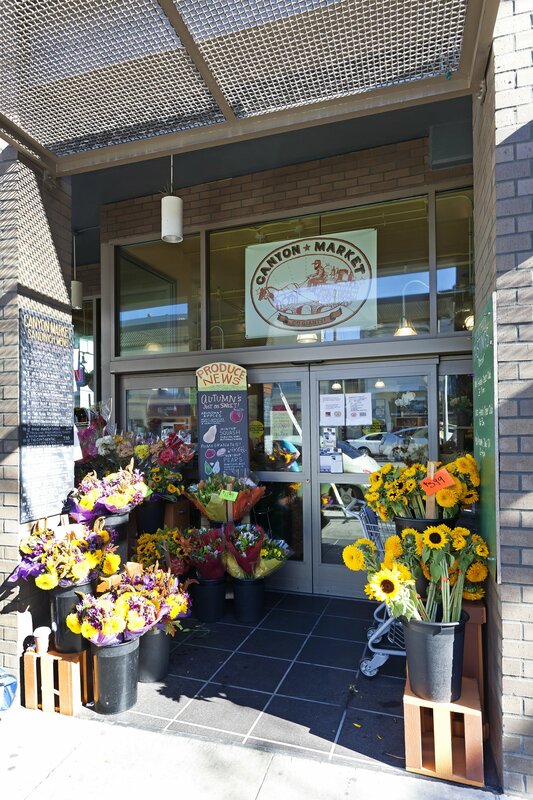 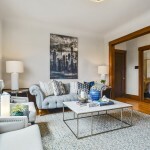 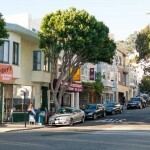 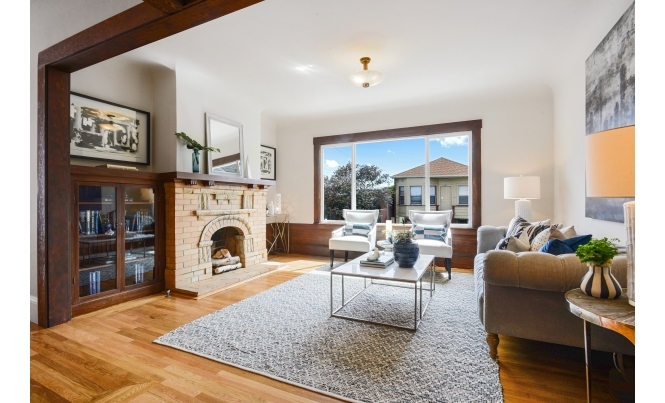 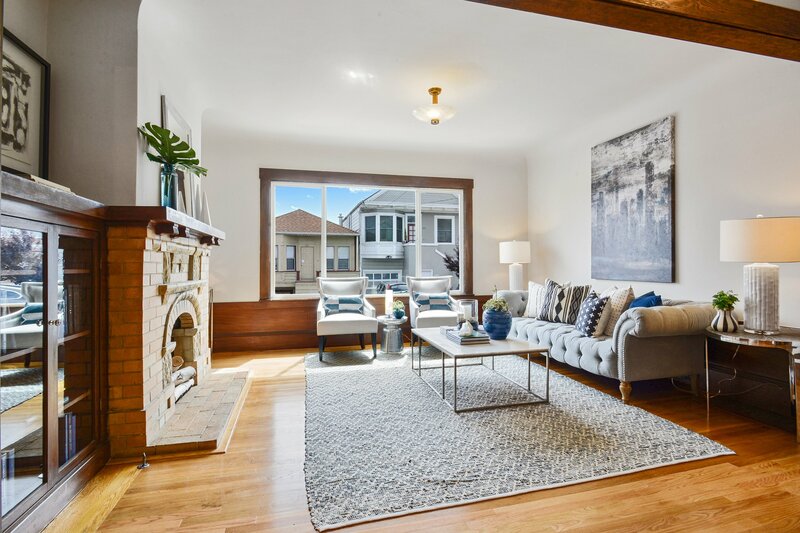 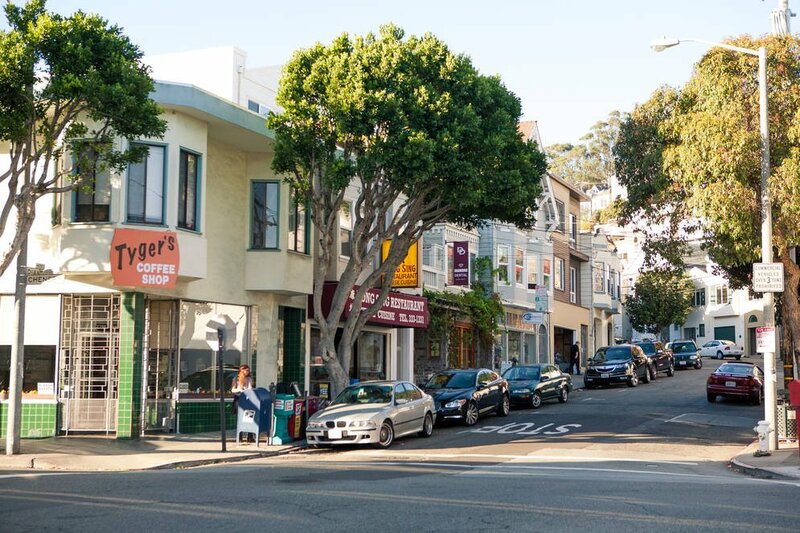 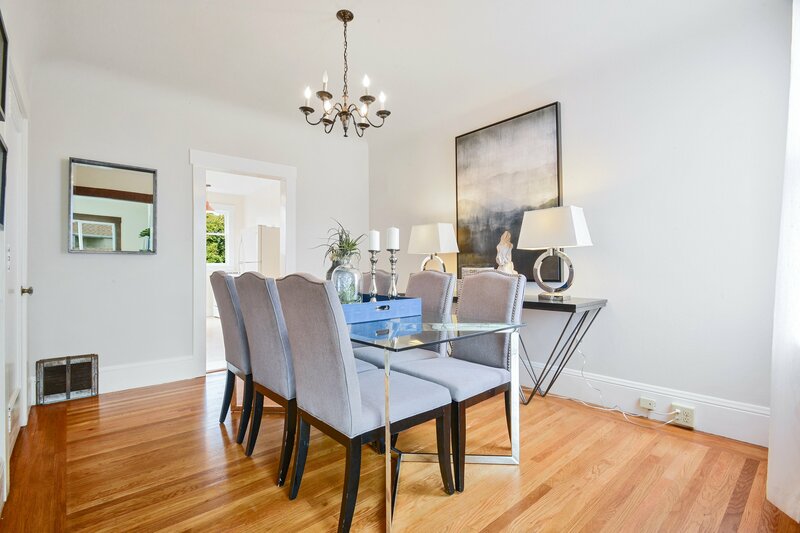 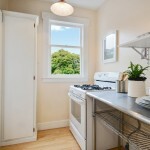 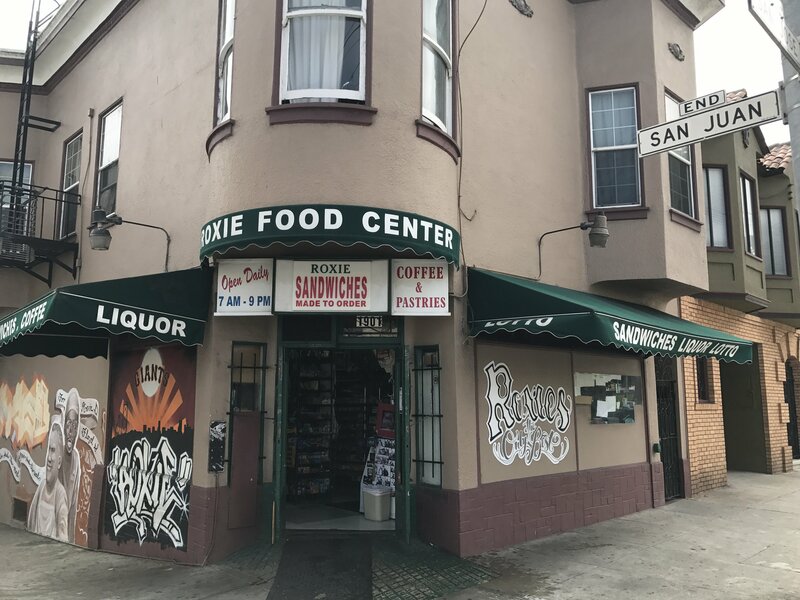 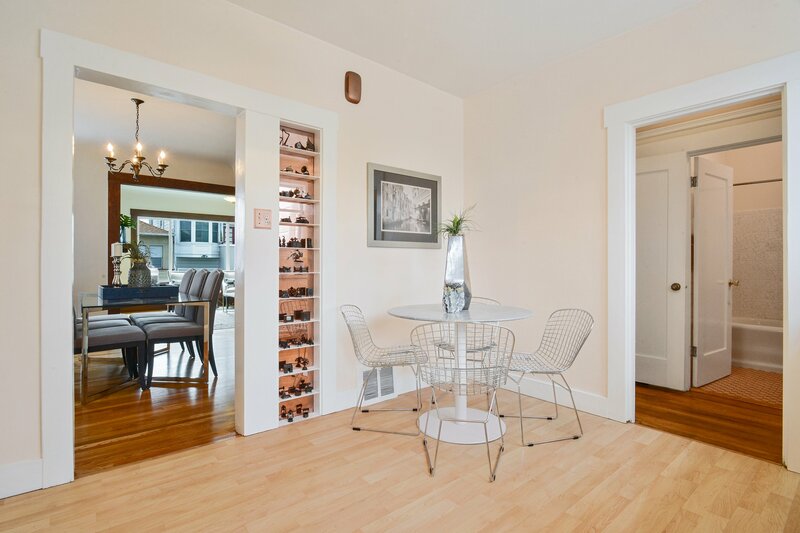 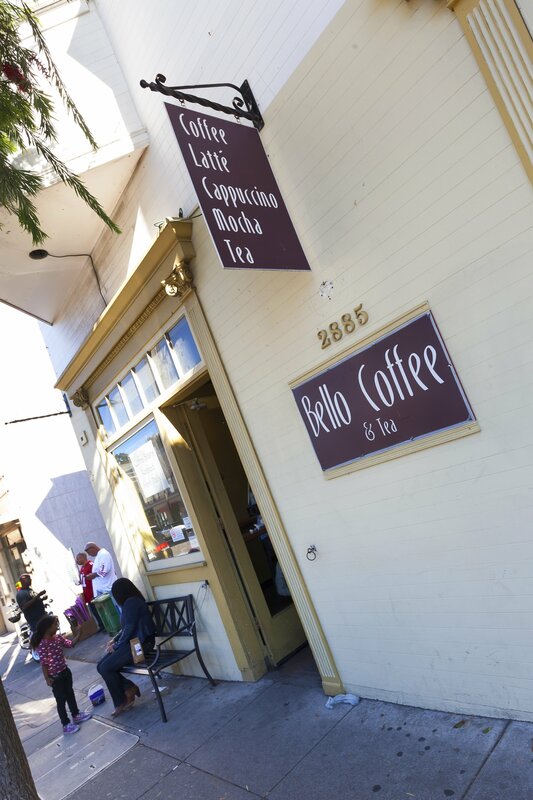 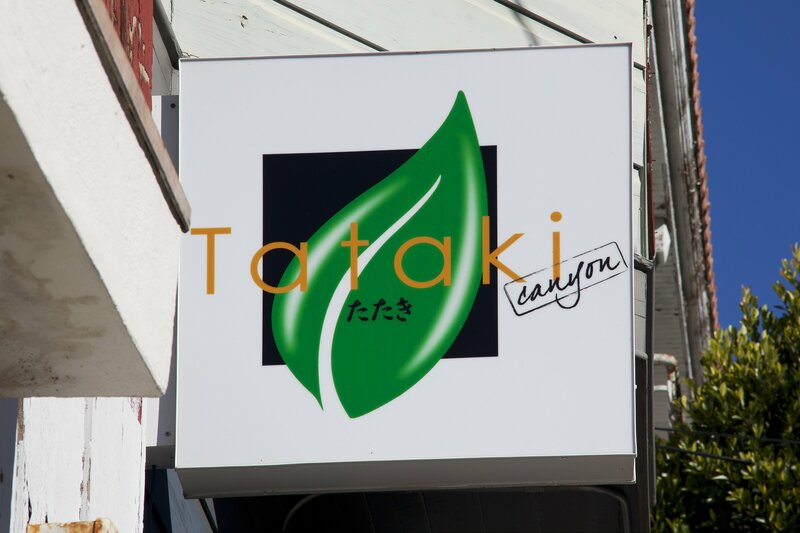 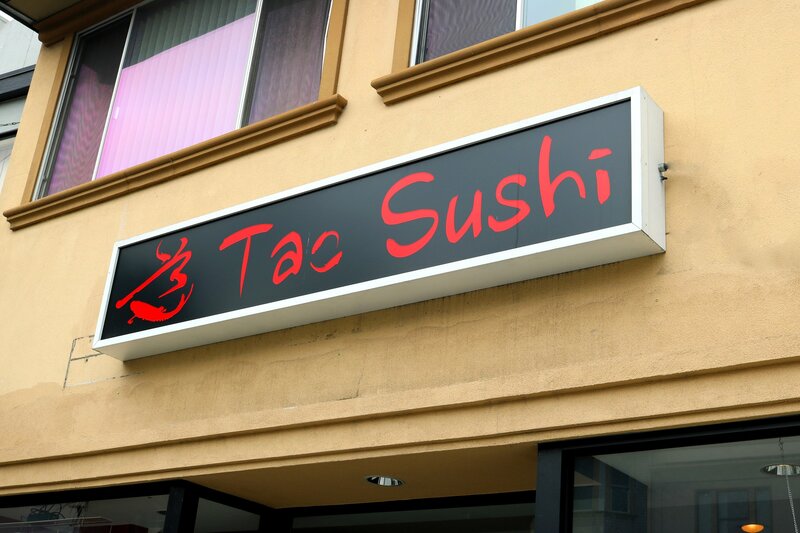 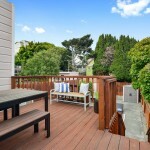 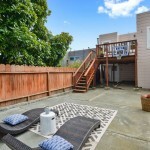 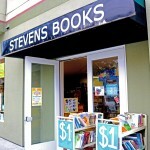 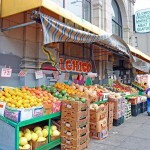 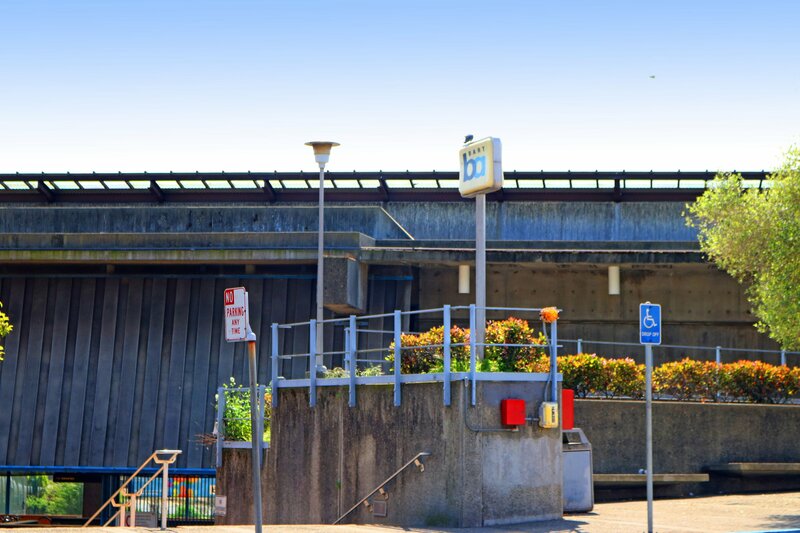 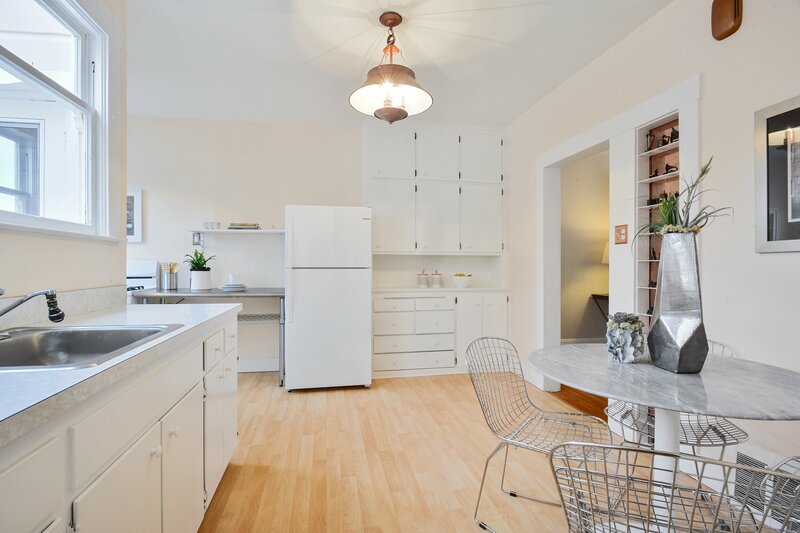 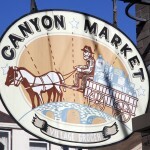 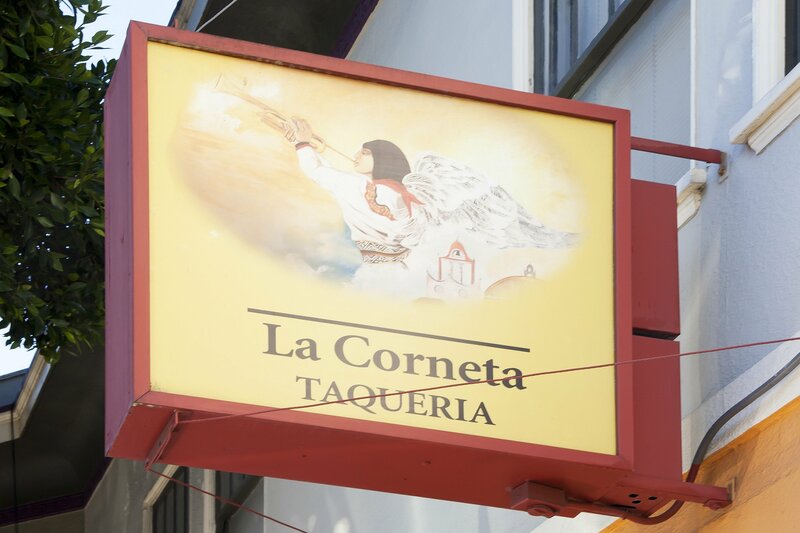 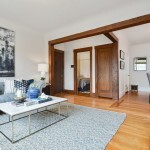 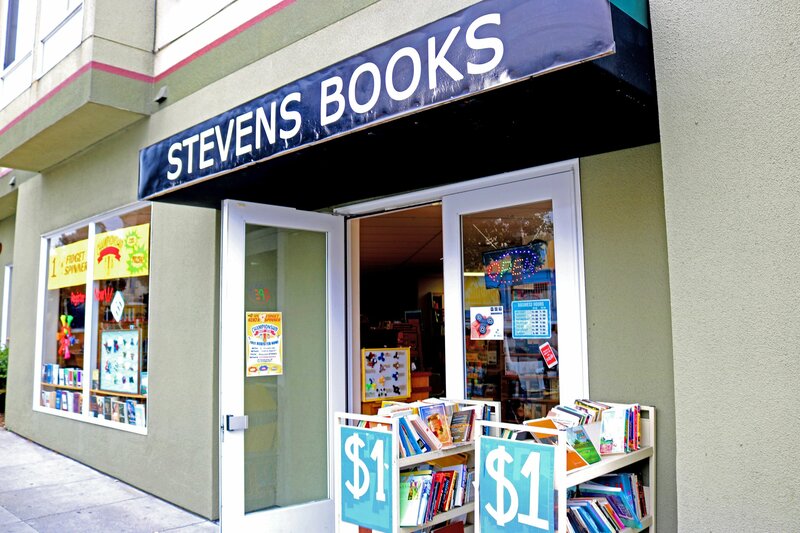 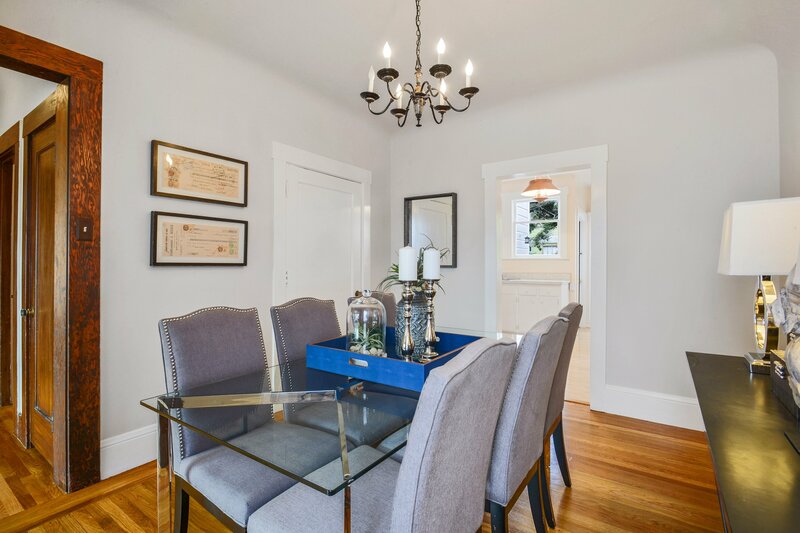 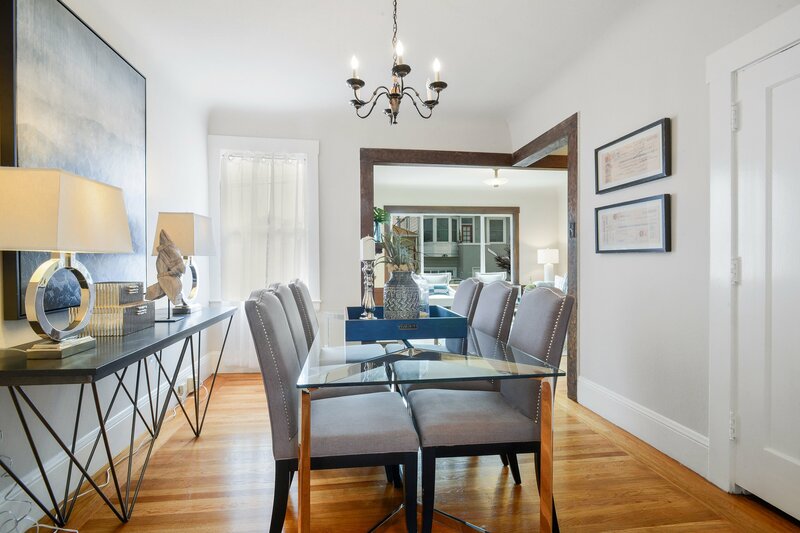 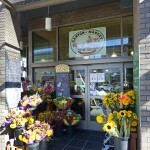 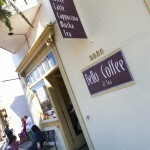 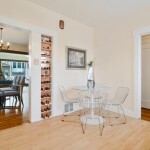 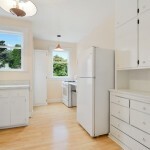 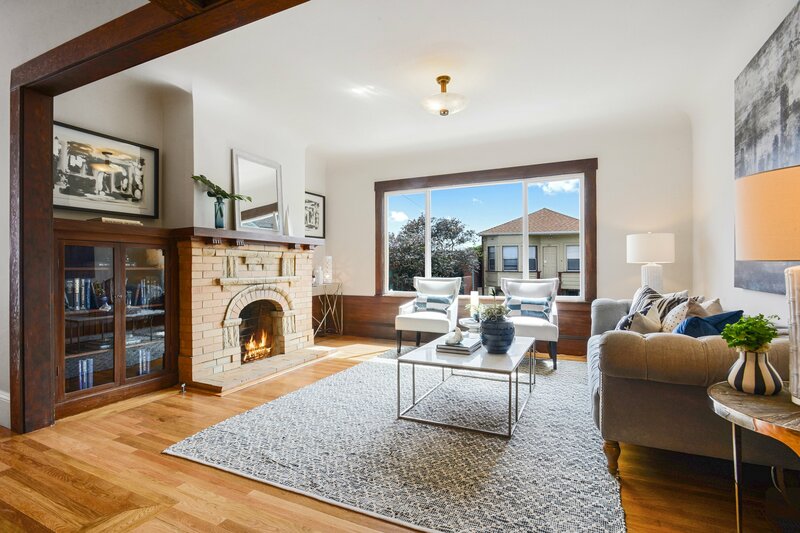 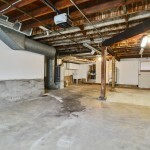 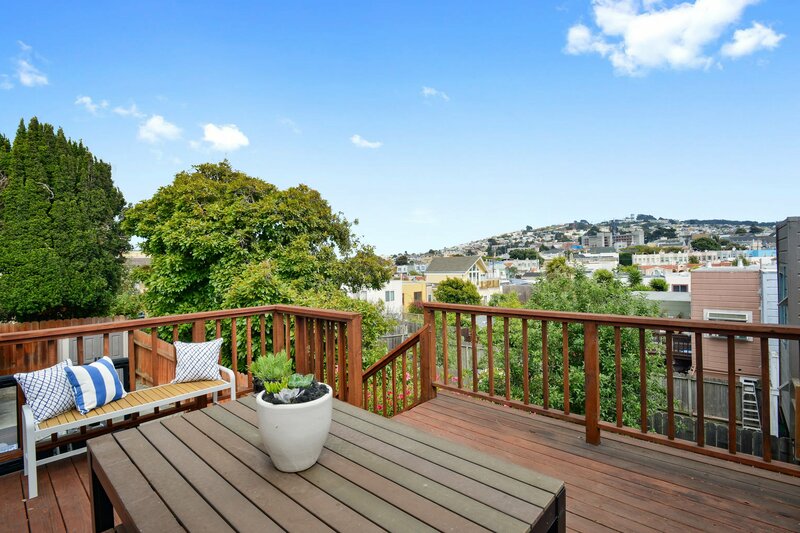 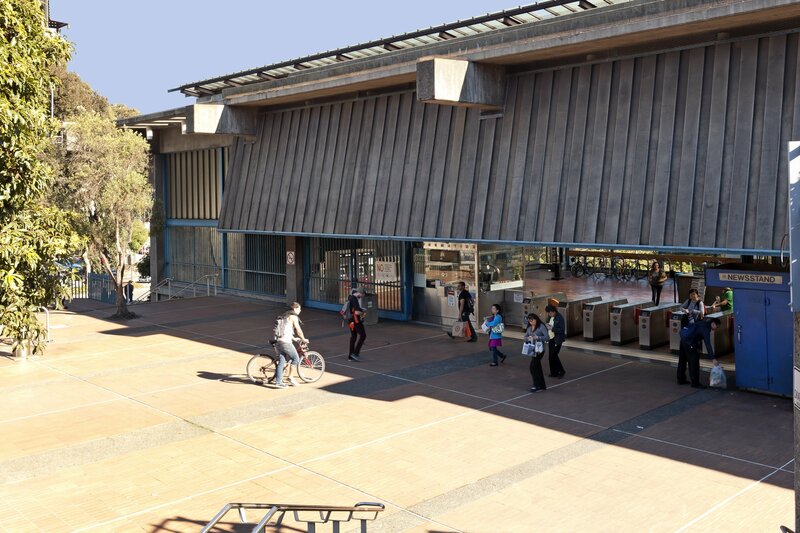 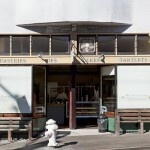 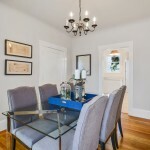 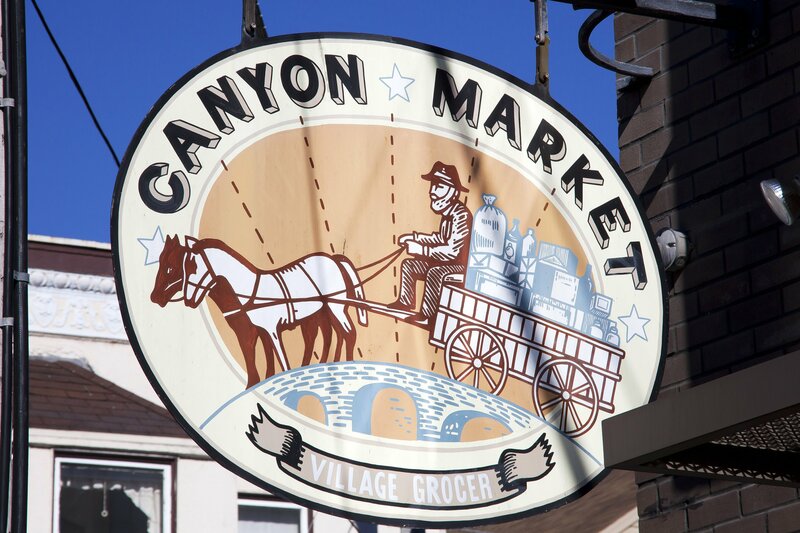 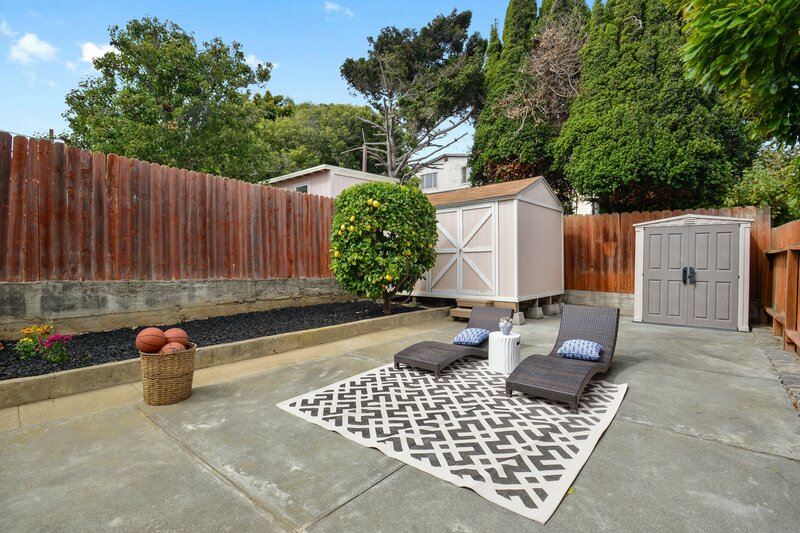 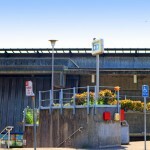 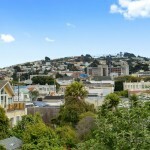 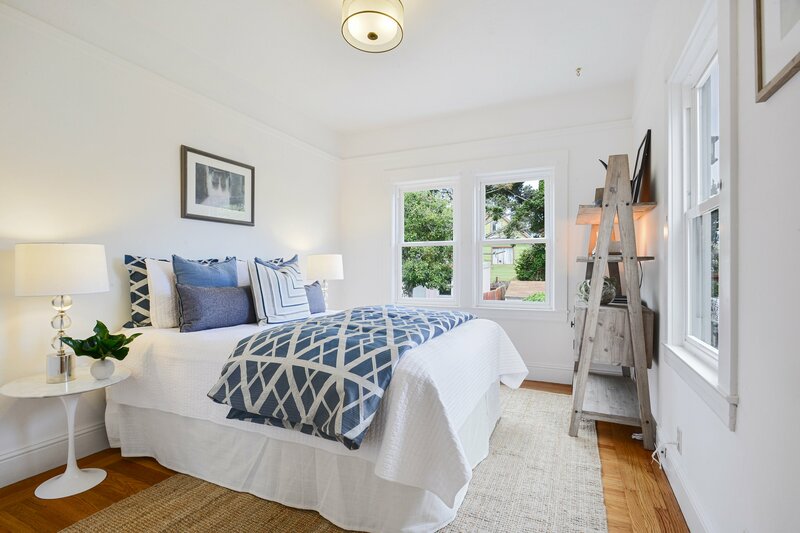 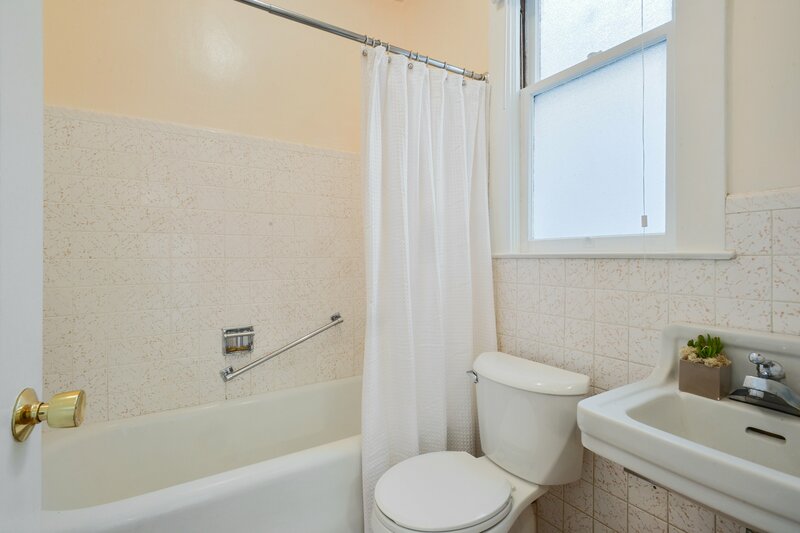 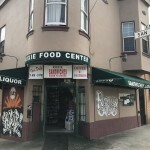 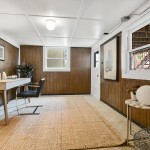 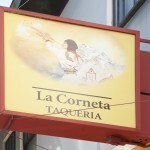 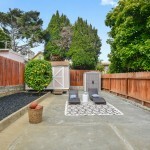 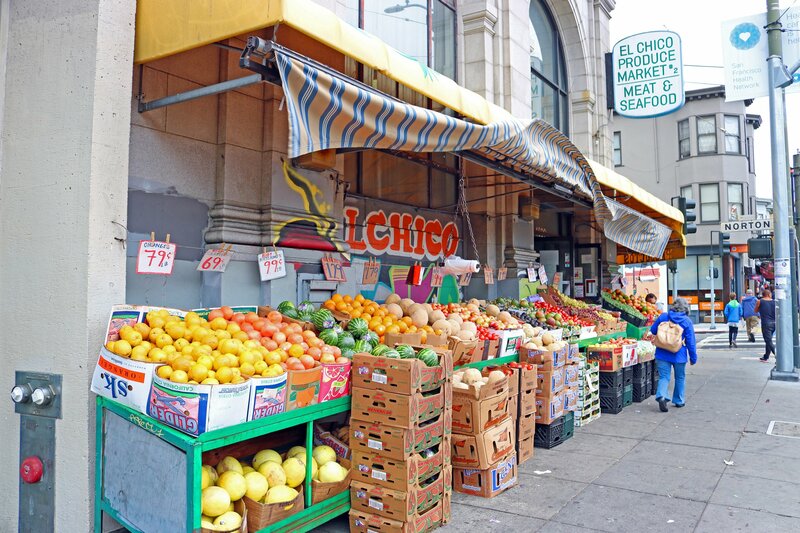 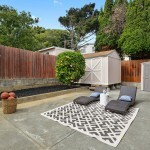 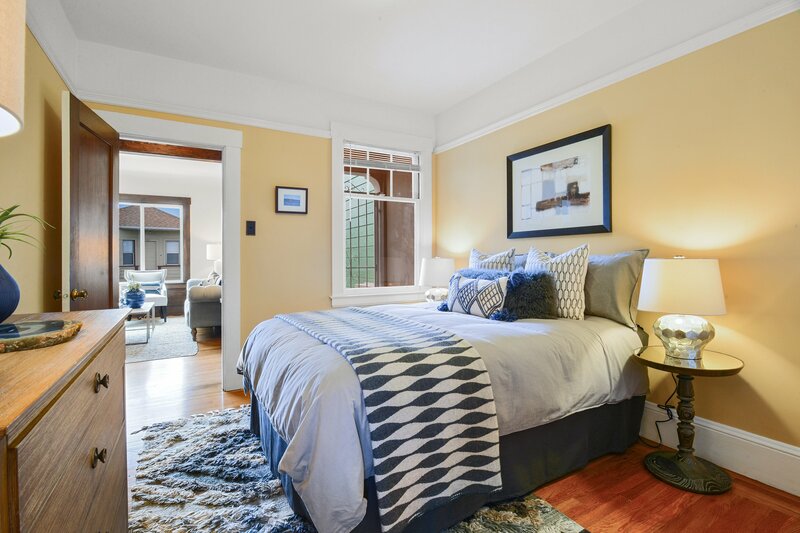 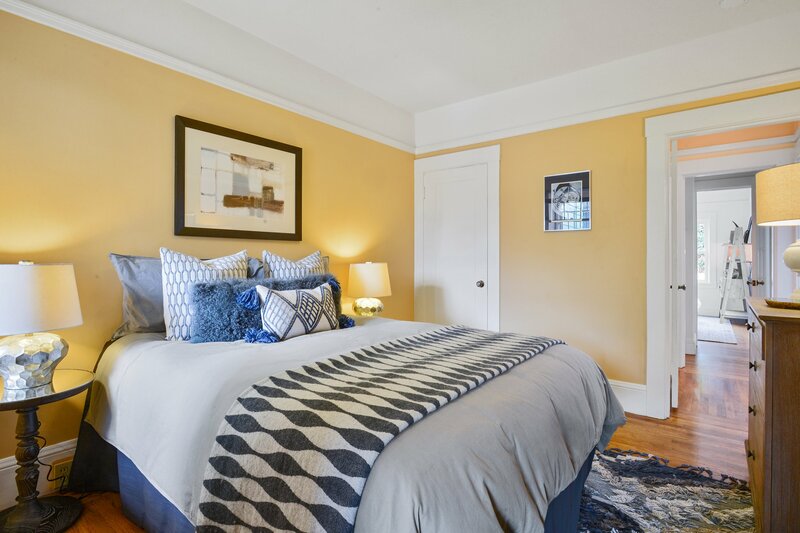 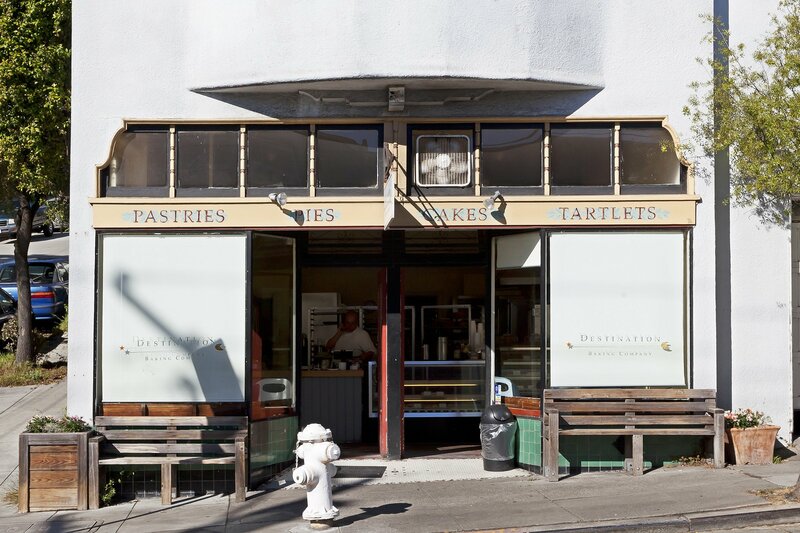 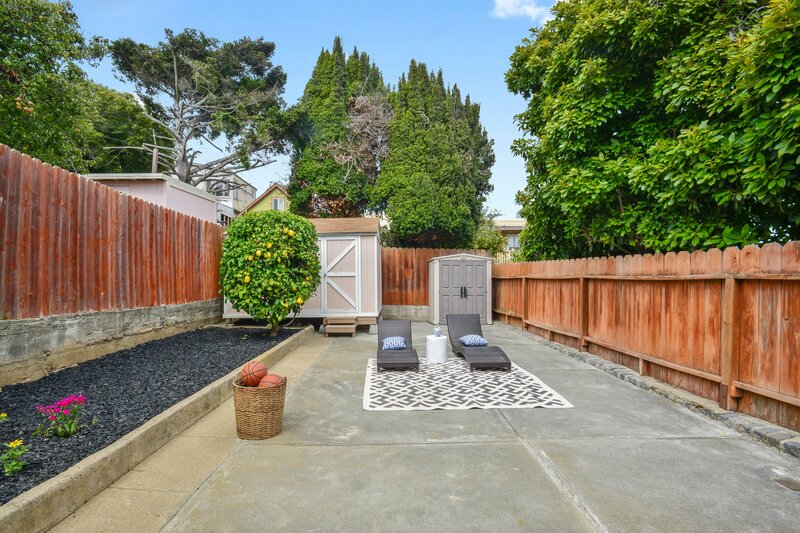 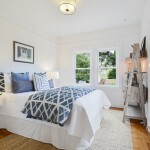 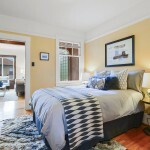 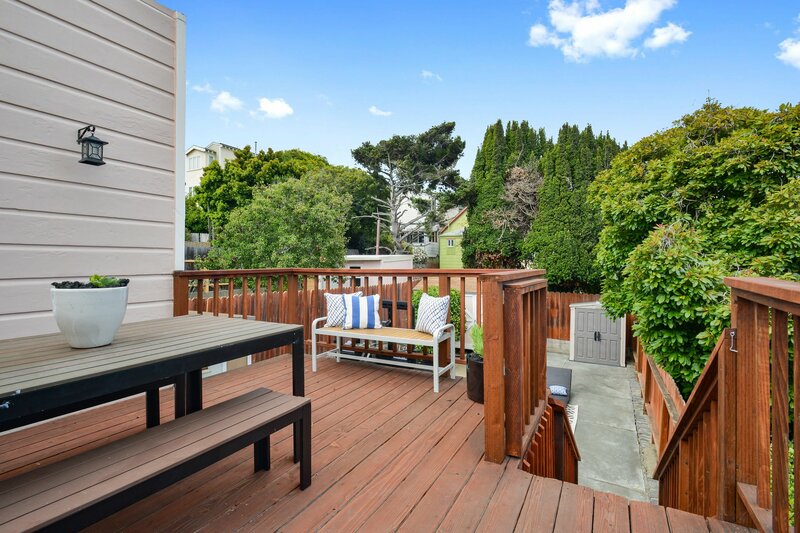 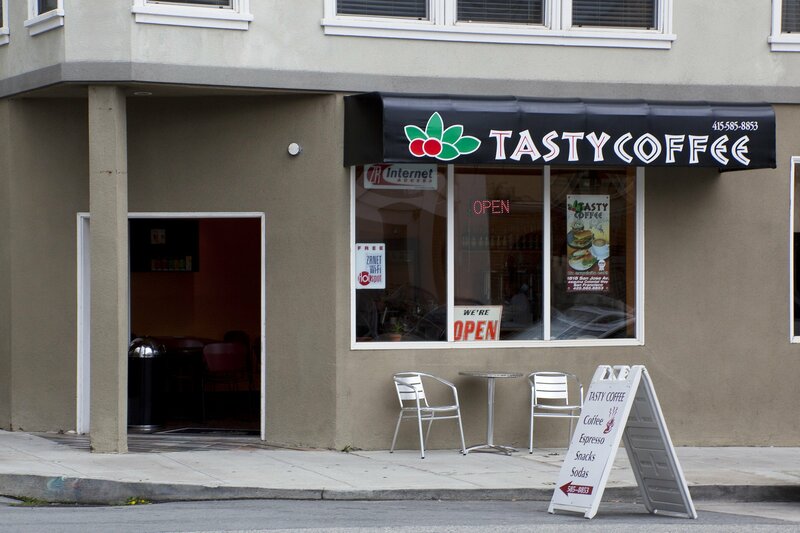 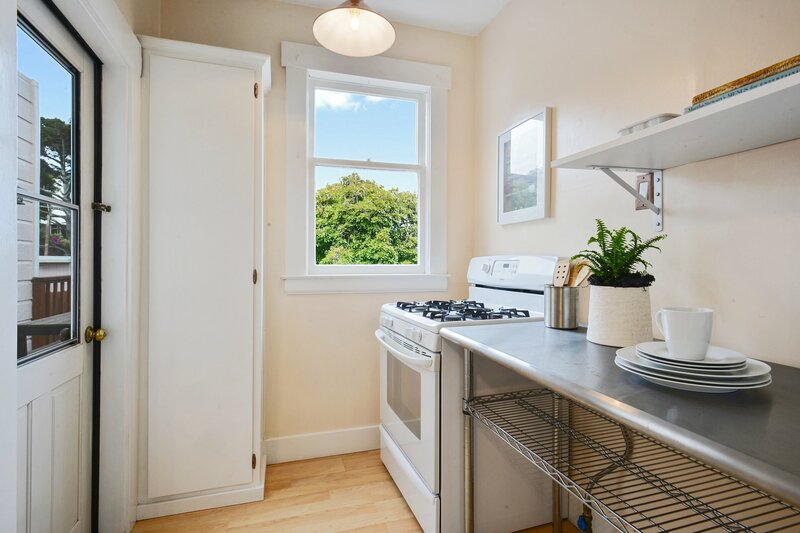 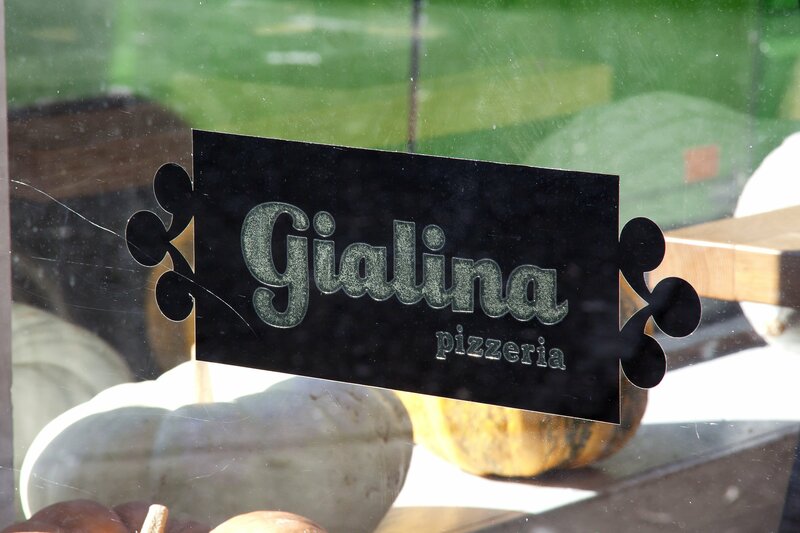 This appealing Mission Terrace locale is ideally situated within walking distance of Glen Park Village and public transportation – stroll to both the J-Church MUNI and the BART station. 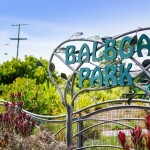 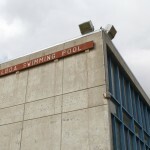 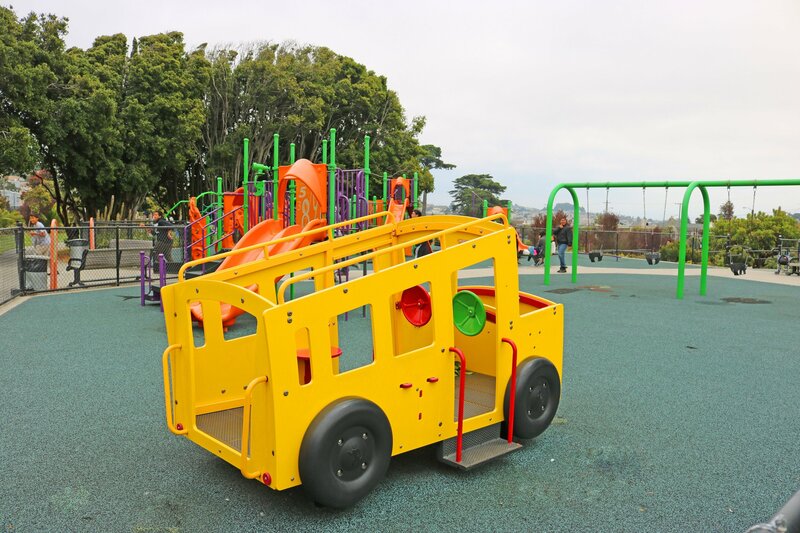 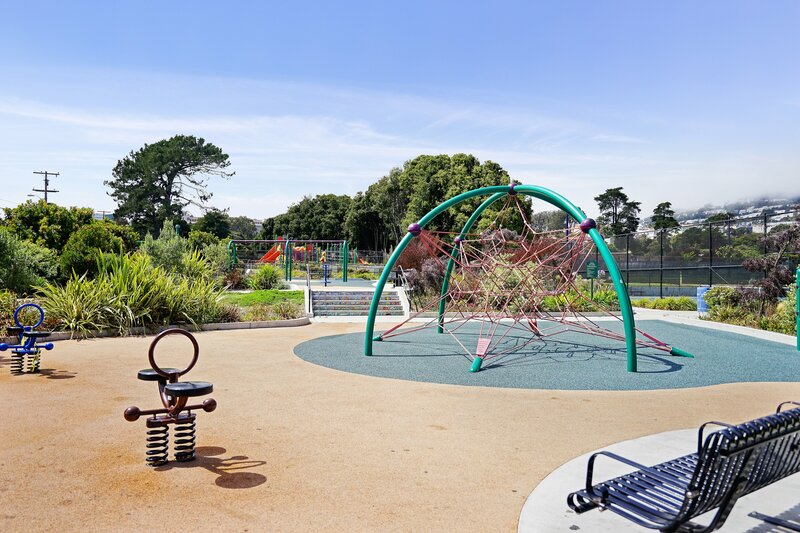 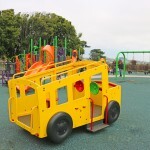 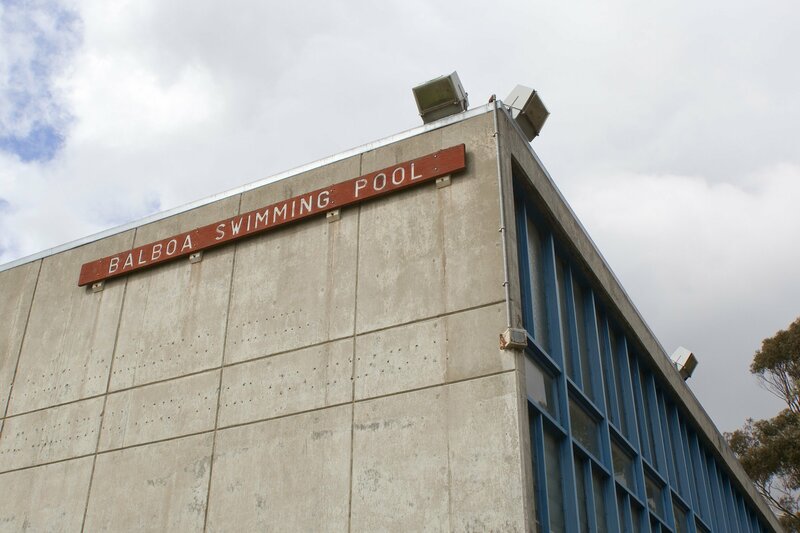 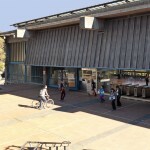 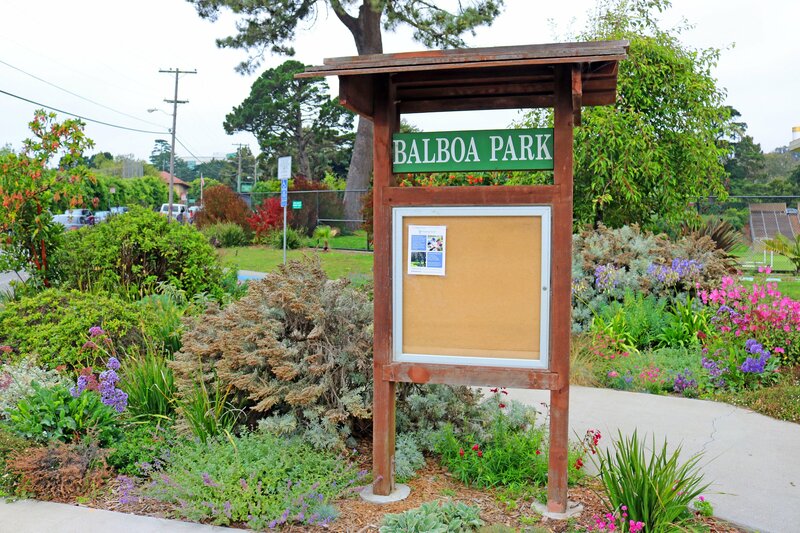 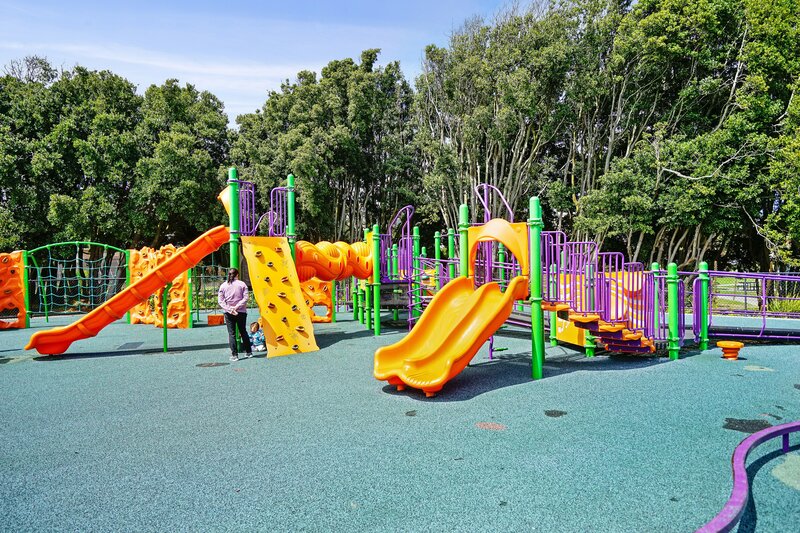 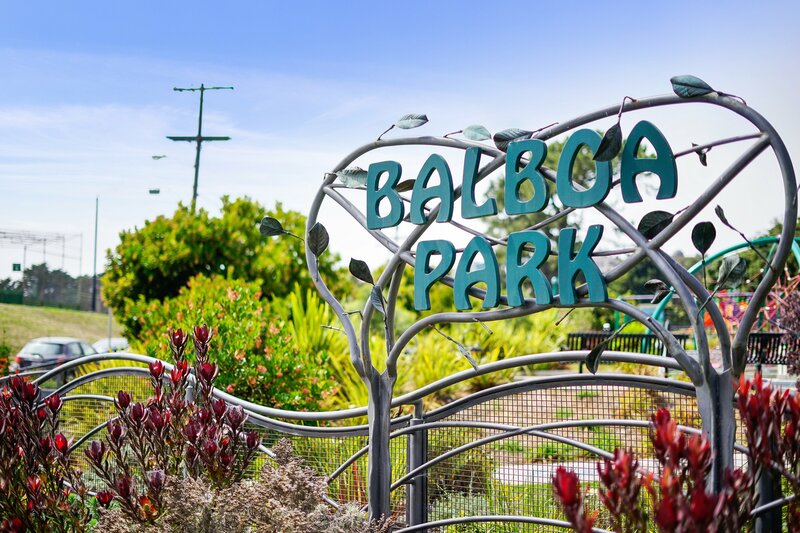 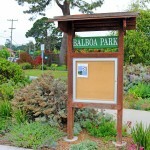 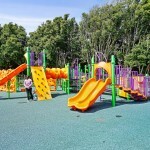 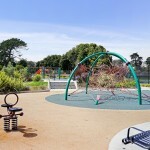 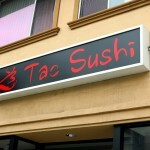 Enjoy convenient access to the 280 & 101 freeways, Mission St. and Glen Park shopping, restaurants and cafes as well as Balboa Park amenities – playground, pool, skate park and soccer fields.